Only available in USA. We ship within 48hrs after confirmed payment. Please note we only ship to 48 continental states of USA (We do not ship to HI, AK, GU, VI, PR) . "Panda mini dryer goes everywhere!" Most customer say "I LOVE PANDA MINI" ! That is very true that it's super mini and adorable. 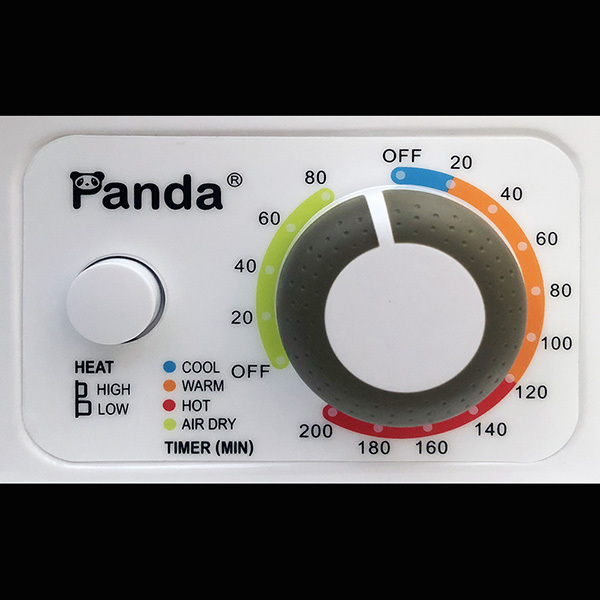 If you're thinking to get a light-weighted dryer for baby, for for yourself's frequent washing piece so that you don't need to wait another one week, choose this Panda mini ! 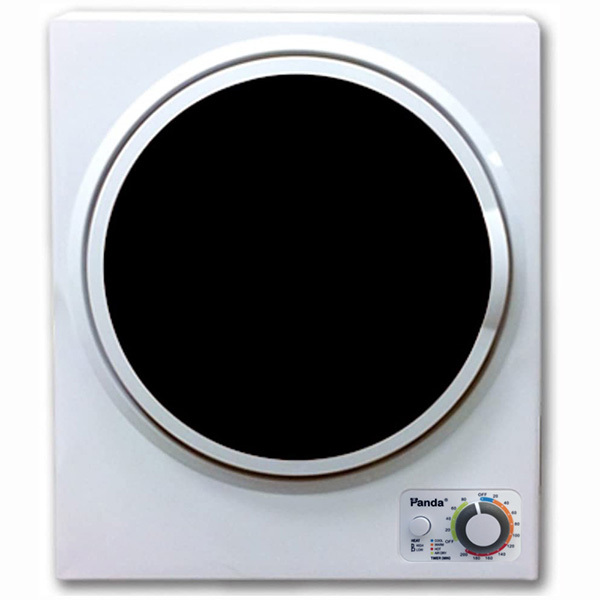 Why Choose Panda MINI Dryer? 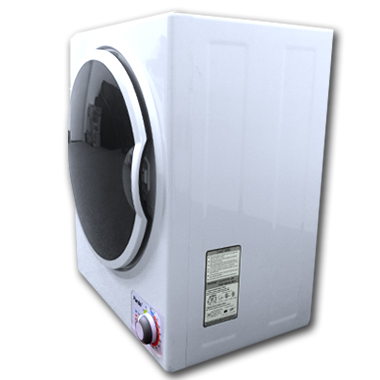 It's perfect to use as the primary dryer in an apartment, condominium and other small living spaces. 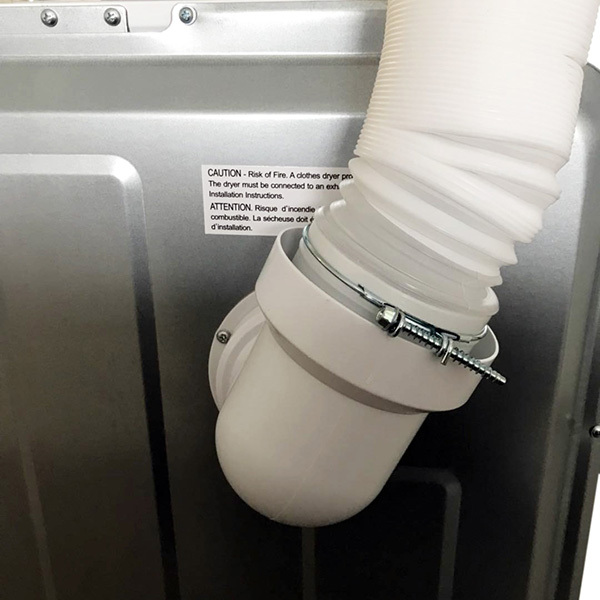 Using as secondary dryer in house laundry room, convenient near the baby or children's room, or a home gym, where frequent clothes washing is inevitable. Perfect for drying baby's clothes, small loads like your underwear, pyjama, yoga suit, T-shirts,bikini, towel, handkerchief, socks, etc. 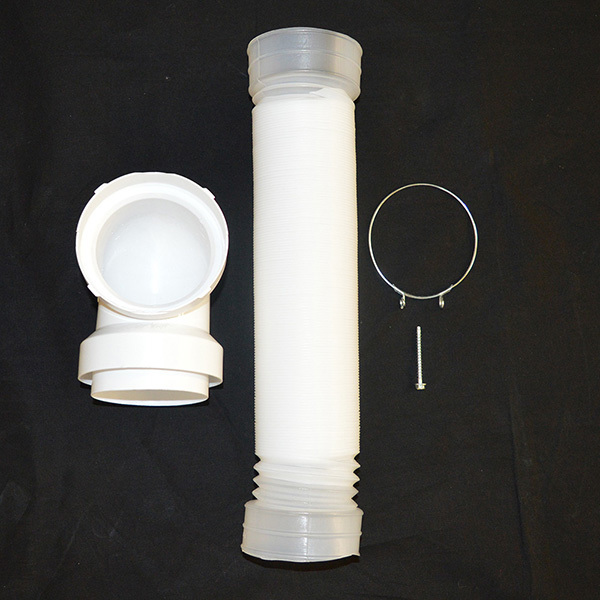 Smart laundry choice- this mini washer is extremely adorable and easy carrying, light weighted and compact sized with a removable lint filter and mounting brackets included, and it saves your electricity bill. Operating this dryer is an easy-understanding and enjoyable laundry experience - just use 1 timer to set your desired temperature , and then we just wait to witness the scented, soft and warm results. This mini dryer is designed in north america standard voltage 110-120V/60Hz with standard plug. It is required to be plugged into a three pin socket. Although it takes longer drying time than regular-sized dryer, clothes come out very soft and mostly wrinkle free. 3.What do you mean by 5.5lbs /2.5 KG capacity? How many clothes does it fit in. 5.5lbs/2.5kg means the weight of dry clothes.It s perfectly designed for small loads, like 2 pairs of regular-sized jeans, or 3-6 T-shirts, or some underwares and 2 light sleepwears. Please do not dry bulky and heavy stuff.